Tag Archives: Continental Motors Inc.
Captain Hilliard Almond Wilbanks, United States Air Force. As a forward air controller near Dalat, Republic of Vietnam, on 24 February 1967, Captain Wilbanks was pilot of an unarmed, light aircraft flying visual reconnaissance ahead of a South Vietnam Army Ranger Battalion. His intensive search revealed a well-concealed and numerically superior hostile force poised to ambush the advancing rangers. The Viet Cong, realizing that Captain Wilbanks’ discovery had compromised their position and ability to launch a surprise attack, immediately fired on the small aircraft with all available firepower. The enemy then began advancing against the exposed forward elements of the Ranger force which were pinned down by devastating fire. Captain Wilbanks recognized that close support aircraft could not arrive in time to enable the Rangers to withstand the advancing enemy onslaught. With full knowledge of the limitations of his unarmed, unarmored, light reconnaissance aircraft, and the great danger imposed by the enemy’s vast firepower, he unhesitatingly assumed a covering, close support role. Flying through a hail of withering fire at treetop level, Captain Wilbanks passed directly over the advancing enemy and inflicted many casualties by firing his rifle out of the side window of his aircraft. Despite increasingly intense anti-aircraft fire, Captain Wilbanks continued to completely disregard his own safety and made repeated low passes over the enemy to divert their fire away from the Rangers. His daring tactics successfully interrupted the enemy advance, allowing the Rangers to withdraw to safety from their perilous position. During his final courageous attack to protect the withdrawing forces, Captain Wilbanks was mortally wounded and his bullet-riddled aircraft crashed between the opposing forces. Captain Wilbanks’ magnificent action saved numerous friendly personnel from certain injury or death. His unparalleled concern for his fellowman and his extraordinary heroism were in the highest traditions of the military service, and have reflected great credit upon himself and the United States Air Force. 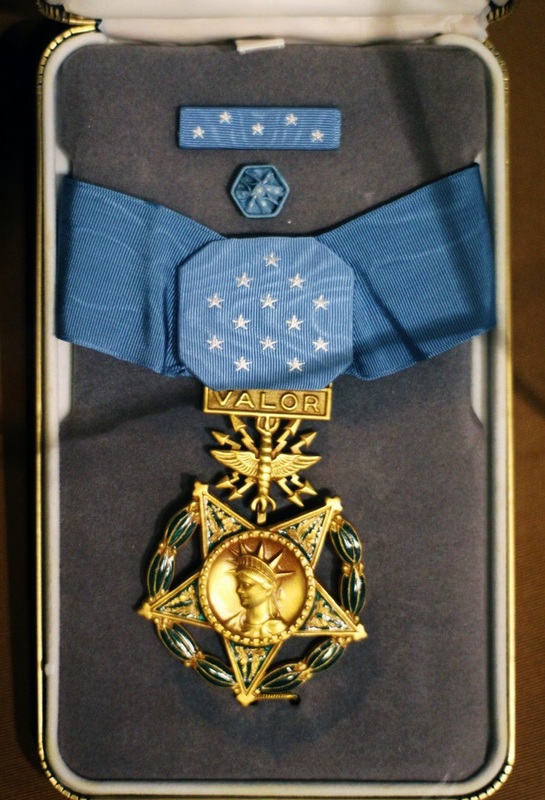 Captain Hilliard A. Wilbanks’ widow was presented this Medal of Honor. It is on display at the Museum of Aviation, Robins Air Force Base, Warner Robins, Georgia. 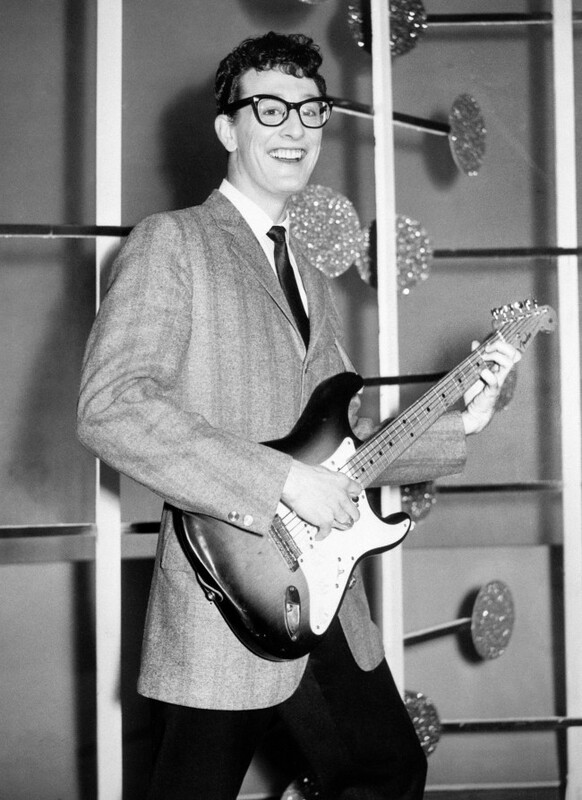 On 8 August 1950, Wilbanks enlisted in the United States Air Force. He served as an air policeman. In 1954, Airman 1st Class Wilbanks was selected for Air Cadet–Officer Candidate School. He was a Distinguished Graduate, and on 15 June 1955, he was commissioned as a second lieutenant in the U.S. Air Force Reserve and awarded his pilot’s wings. He was then assigned as a flight instructor in the Lockheed T-33A Shooting Star. Wilbanks was promoted to first lieutenant, 15 December 1956. Also in 1956, Lieutenant Wilbanks married Miss Rosemary Arnold at Greenville, Mississippi. They would have four children. Lieutenant Wilbanks attended the Maintenance Officer School at Chanute Air Force Base, Illinois, and was then assigned as a maintenance test pilot for the North American Aviation F-86 Sabre at Eielson Air Force Base, Anchorage, Alaska. He was promoted the rank of captain in 1961. Captain Wilbanks was next assigned to Nellis Air Force Base, Las Vegas, Nevada, where he was a maintenance officer for the Republic F-105 Thunderchief. 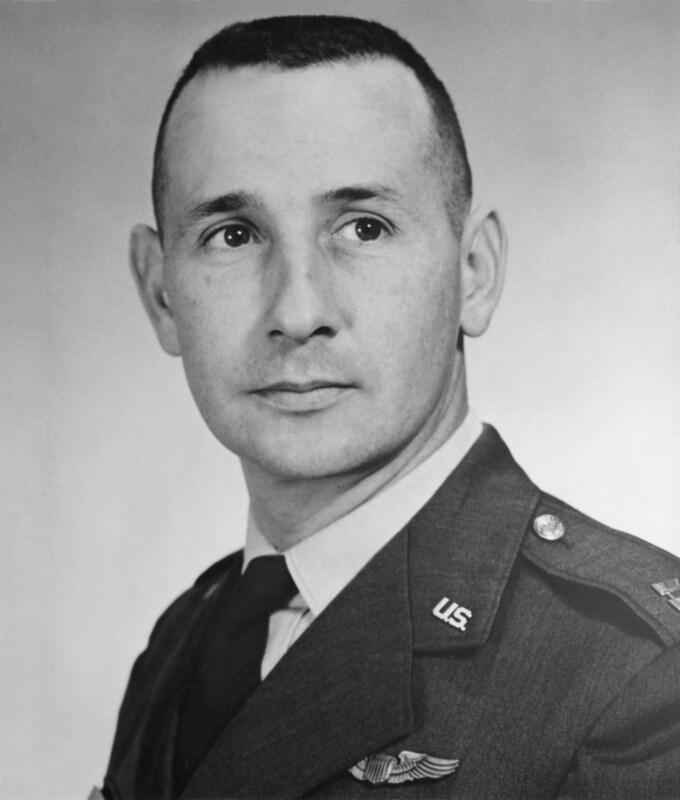 In 1966, Captain Wilbanks attended the Forward Air Controller school at Hurlburt Field, Florida. 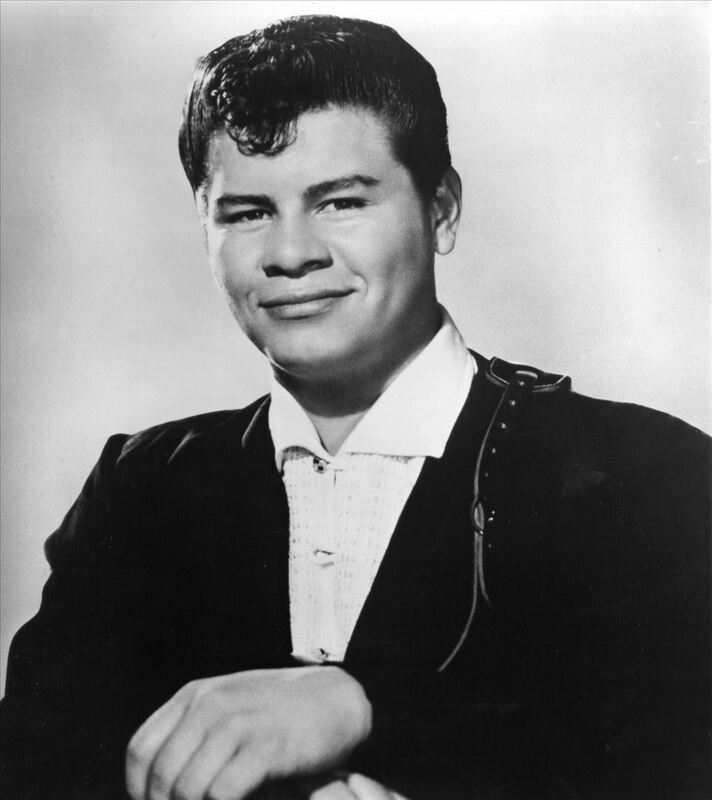 He deployed to the Republic of South Vietnam in March 1966. 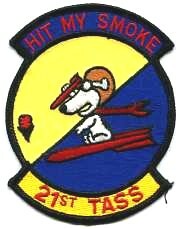 He was assigned to the 21st Tactical Air Support Squadron. He used the call sign, “Walt 51,” and flew 487 combat missions before his final flight, 24 February 1967. 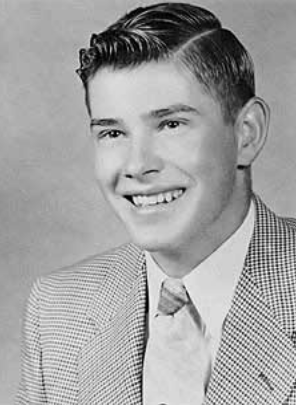 In addition to the Medal of Honor, Captain Hilliard Almond Wilbanks, United States Air Force Reserve, had been awarded the Distinguished Flying Cross, Purple Heart, Air Medal with nineteen oak leaf clusters (twenty awards), the Air Force Commendation Medal, Good Conduct Medal, National Defense Service Medal with bronze star (for service during the Korean War and Vietnam War), the Vietnam Service Medal, and the Air Force Reserve Medal. The Republic of Vietnam awarded him its Anh Dũng Bội Tinh (the Republic of Vietnam Gallantry Cross) with silver star, and Chiến Dịch Bội Tinh (Republic of Vietnam Campaign Medal). Captain Wilbanks’ remains were recovered and returned to the United States. He was buried at the Fayette Cemetery, Fayette, Mississippi. Captain Wilbank’s airplane was an O-1G Bird Dog, serial number 51-5078 (c/n 21983). It was manufactured as an L-19A by the Cessna Aircraft Company, Inc., at Wichita, Kansas, in 1951. 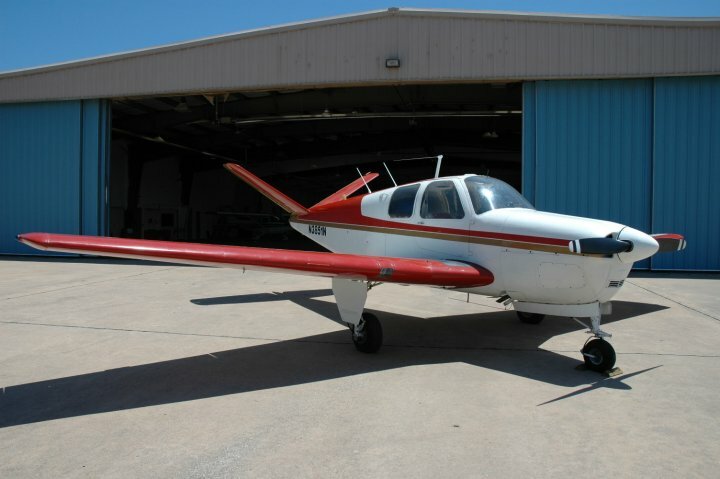 The airplane was later upgraded to the O-1G configuration. 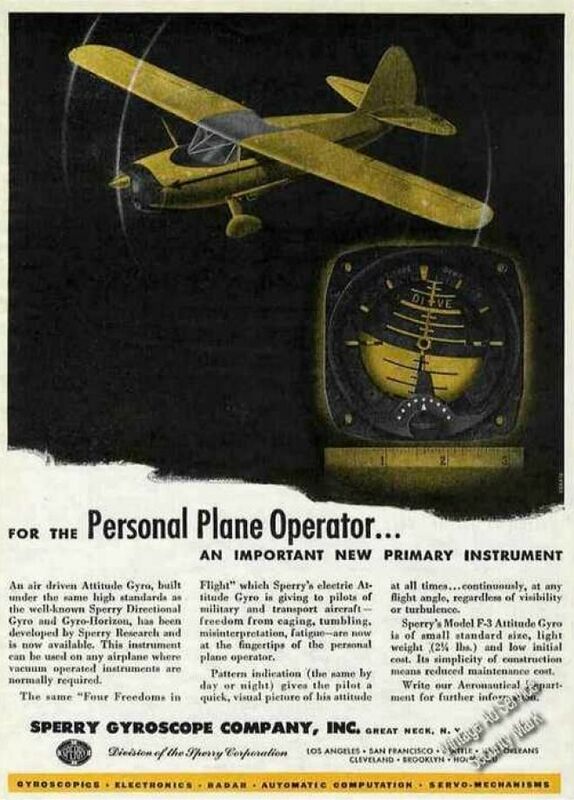 It is a single-engine, tandem-seat light airplane which was developed from the company’s 4-place Model 170. 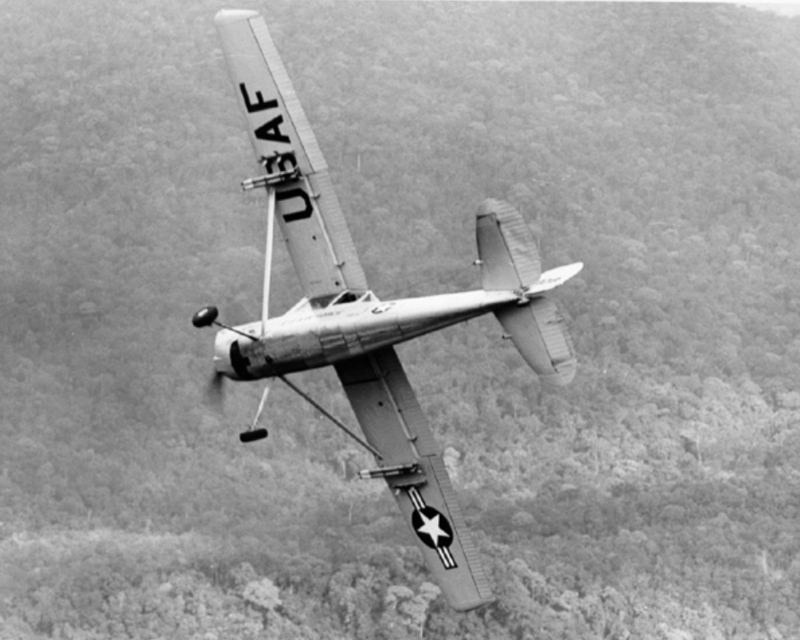 The prototype, Cessna Model 305, N41694, made its first flight on 14 December 1949. The O-1G is 25 feet, 9.5 inches (7.861 meters) long, with a wingspan of 36 feet, 0 inches (10.973 meters), overall height in 3-point position of 9.1 feet (2.8 feet). The airplane has typical empty weight of 1,716 pounds (778 kilograms), depending on installed equipment, and a maximum gross weight of 2,800 pounds (1,270 kilograms). The O-1G Bird Dog was powered by an air-cooled, normally-aspirated, 471.239-cubic-inch-displacement (7.772 liter) Continental O-470-11 six-cylinder horizontally-opposed direct-drive engine with a compression ratio of 7:1. The O-470-11 was rated at 190 horsepower at 2,300 r.p.m., at Sea Level, and 213 horsepower at 2,600 r.p.m. for take off (5 minute limit). 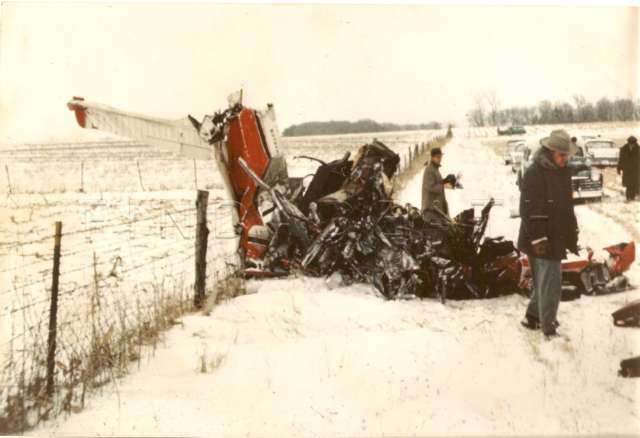 80/87 octane aviation gasoline was required. The engine had a dry weight of 391 pounds (177 kilograms). The airplane was equipped with a fixed pitch two-blade McCauley propeller with a diameter of 7 feet, 6 inches (2.286 meters). The O-1G had a maximum cruise speed of 85 knots (98 miles per hour/157 kilometers per hour), and never exceed speed (VNE ) of 165 knots (190 miles per hour/306 kilometers per hour). Its service ceiling was 20,300 feet (6,187 meters). 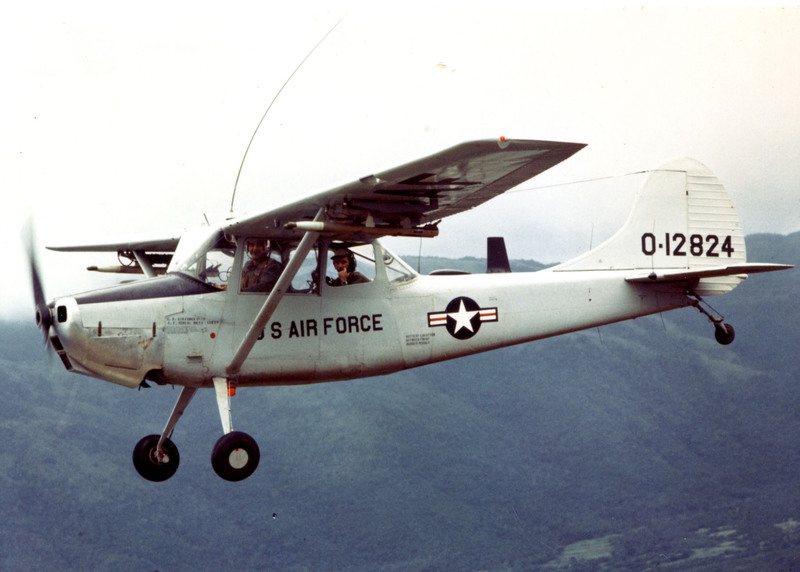 Cessna built 3,431 Bird Dogs between 1949 and 1959. Only about 300 are believed to remain airworthy today.